There’s a delicate balance between the health benefits of serving wild seafood and the ecological benefits of serving farmed seafood. We’re constantly on the lookout for products that are both healthy to eat, and healthy for our planet. 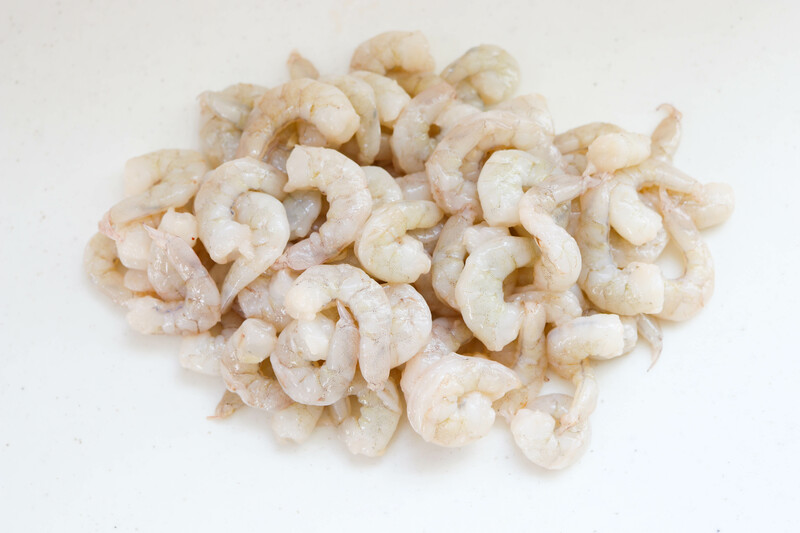 One variety of farmed shrimp that has us excited is Laughing Bird Shrimp. 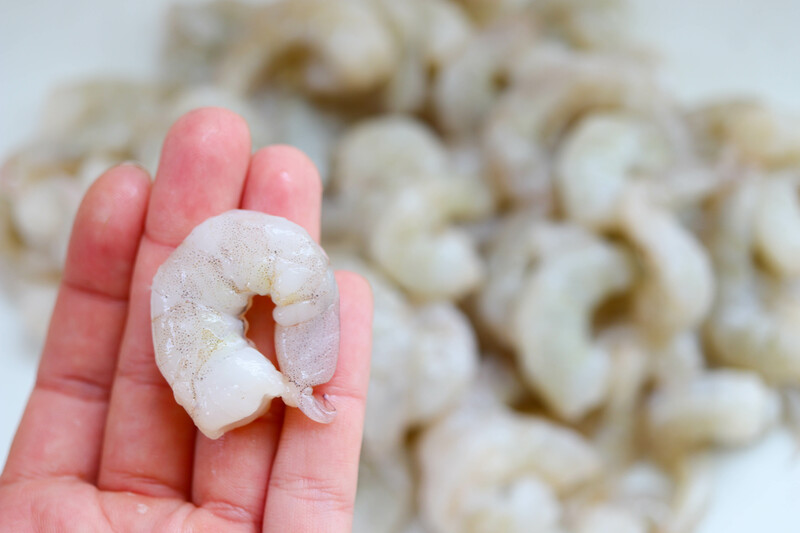 Laughing Bird Shrimp come from the Carribean, and are—unlike the vast majority of farmed shrimp—sold fresh, never frozen. They swim in filtered sea water and are fed a completely vegetarian diet. They’re never exposed to antibiotics, hormones, or pesticides, and they’re never treated with any chemicals or preservatives. They’re raised in an inland, closed containment system, which aids in preventing the destruction of ecologically vital mangrove habitats, as well as preventing the dumping of untreated shrimp waste directly back into the ocean. Laughing Bird Shrimp are also certified organic by Naturland Germany, which is equivalent to a Seafood Watch “good alternative,” in the U.S. This demonstrates that they’re treated with the utmost care. The best thing about Laughing Bird Shrimp is that they taste incredible! Healthy shrimp raised in clean water will always have the best flavor, and Laughing Bird is the most consistently delicious we’ve found. They are tender, sweet and buttery shrimp that are very versatile to prepare. They hold up well using quick, high heat methods, as well as soft poaching or braising. Laughing Bird Shrimp even come pre-peeled, saving you time and trouble. All you have to do is purchase them and they are ready to go! Have we convinced you yet? Stay tuned for our fantastic shrimp recipe, taken from our very own Harbor Fish Market Cookbook!